Kaushambi, Uttar Pradesh: A 36-year-old woman in Manjhanpur Kotwali area here has alleged that her husband divorced her over phone, police said today. Rozi Begum, a mother of four, had left for her parents' house some time ago without informing anyone because of continued discord with her husband Sohrab. 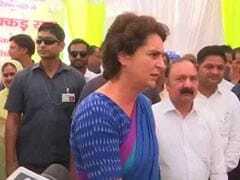 She returned on Saturday to find that her husband and in-laws had gone to their native place in Mughalsarai in Chandauli district. "When Rozi phoned her husband to know about their whereabouts, he gave her instant divorce over phone by uttering 'talaq' thrice and told her that he would no longer live with her," a police official said. "Based on the woman's complaint, a case has been filed against Sohrab under various sections of the Domestic Violence Act," Superintendent of Police Pradip Kumar said, adding that efforts were on to nab him. In the recently-concluded winter session of Parliament, the Lok Sabha passed a landmark bill making talaq-e-biddat or instant triple talaq a "cognisable and non-bailable offence". 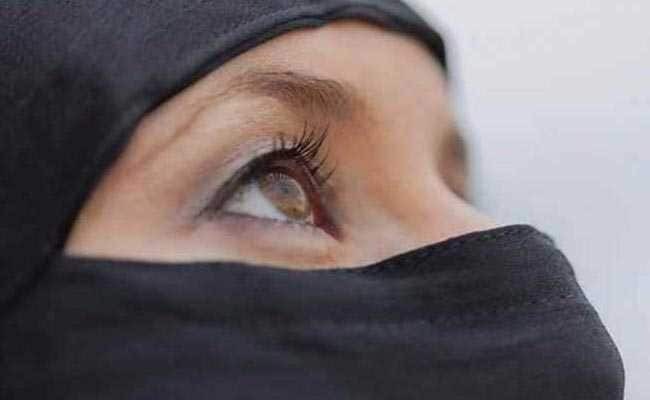 The bill recommends maximum three-year imprisonment for any Muslim man who gives instant divorce to his wife by uttering the word talaq three times in quick succession. The bill also provides for subsistence allowance to Muslim women and custody of minor children as may be determined by the magistrate. Though the bill was tabled in the Rajya Sabha, it could not be passed as the Parliament was adjourned till budget session. Opposition members in Upper House had demanded that the bill be referred to a select committee.